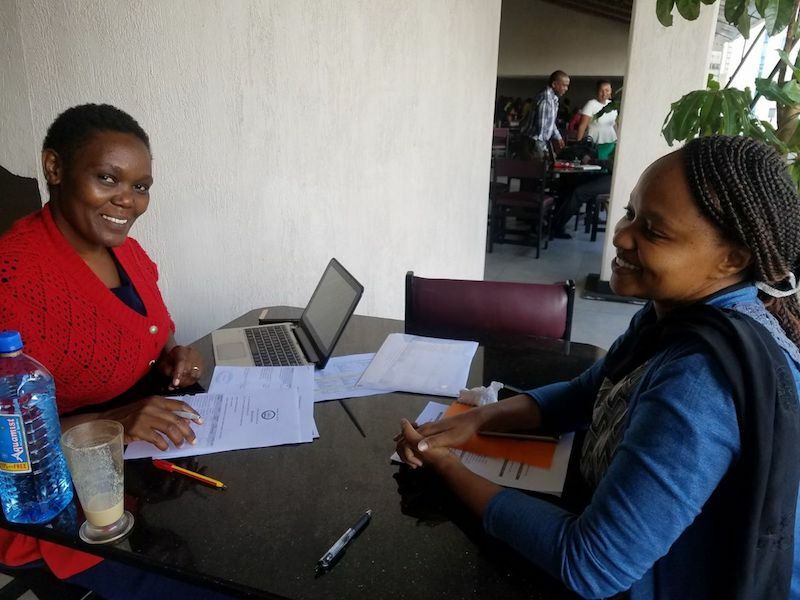 CCC Program Director, Rebecca, visited Nairobi and Kisumu, Kenya in February to meet with local ground partners and plan for upcoming “See & Treat” trainings. 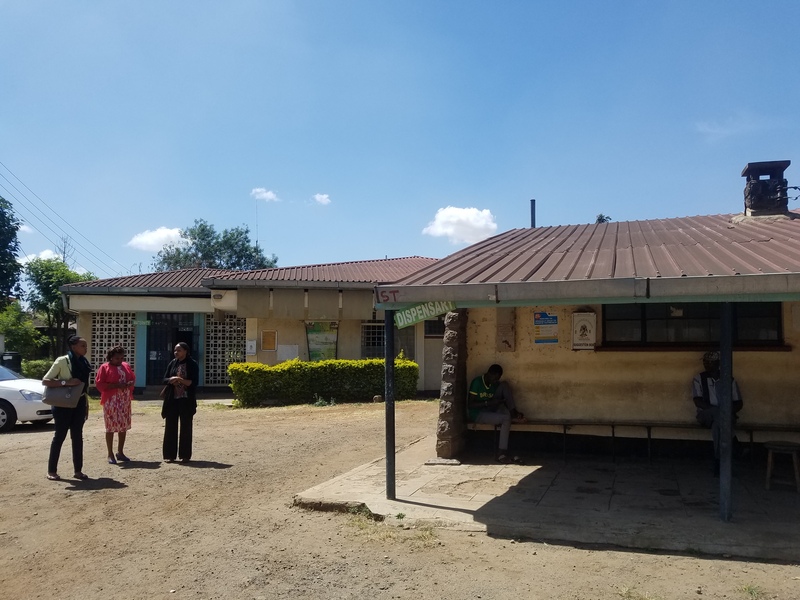 This May, CCC plans to return to Kisumu, Kenya to train 20 healthcare professionals and 15 community health volunteers and establish three new “See & Treat” clinic sites. Kisumu Medical Education and Trust (KMET) will be our ground partners in Kisumu. KMET/CCC Community Health Nurse, Faith, will manage all 7 of CCC’s “See & Treat” and she will also lead a monthly mobile outreach. 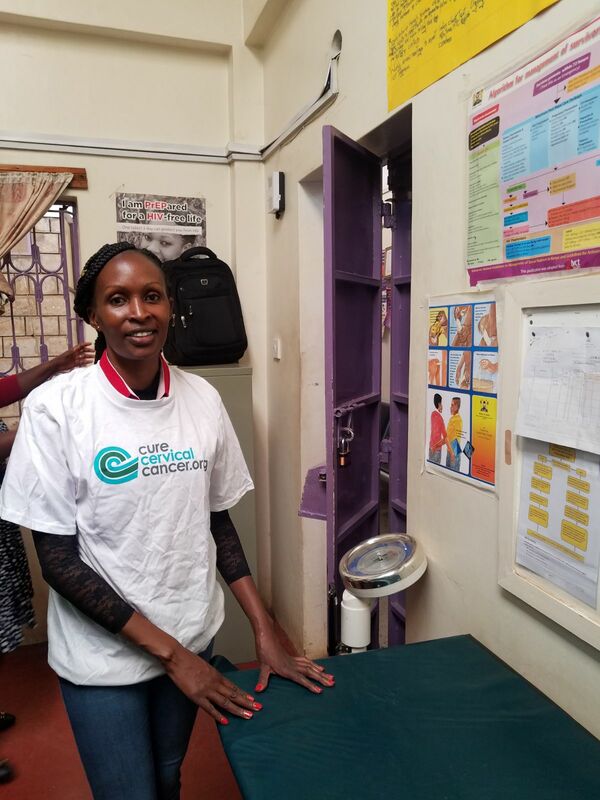 For the first time, CCC will be utilizing community health volunteers to increase awareness of cervical cancer in their local communities and increase the volume of women who come to the clinic for screening. In Nairobi, Rebecca met with local ground partners and Ministry of Health officials who will all support a “See & Treat” training program in Fall 2018. Beth Mugo Foundation, a national foundation focused on cancer prevention, will partner with CCC to plan and implement the training. 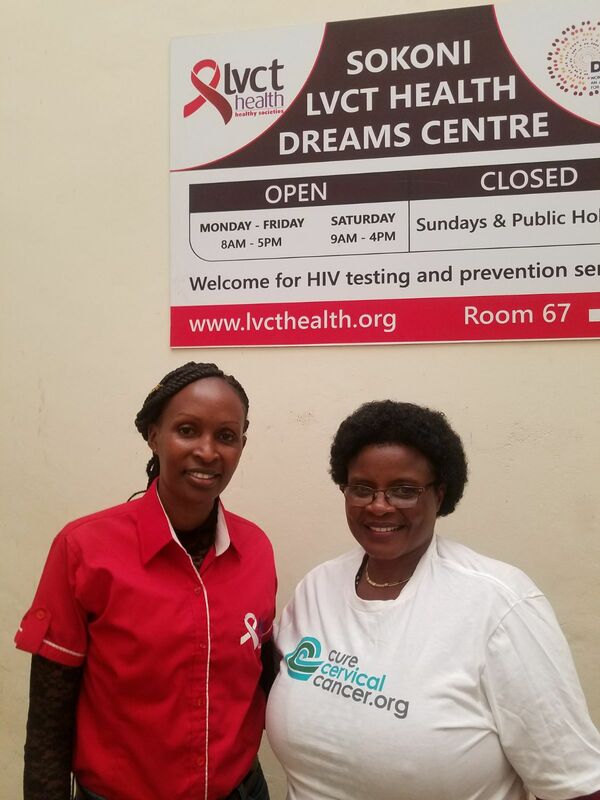 CCC will also partner with LVCT Health, a locally based NGO whose model focuses on reaching underserved populations, especially those who have an increased risk of contracting HIV. As a result of this training, CCC plans to establish several small clinics with LVCT Health, a mobile clinic with Beth Mugo Foundation, and two clinics overseen by Nairobi County. Stay tuned to learn about our upcoming programs. Dr. Leah, Nurse Evaline, and CCC’s new Community Health Nurse, Faith. 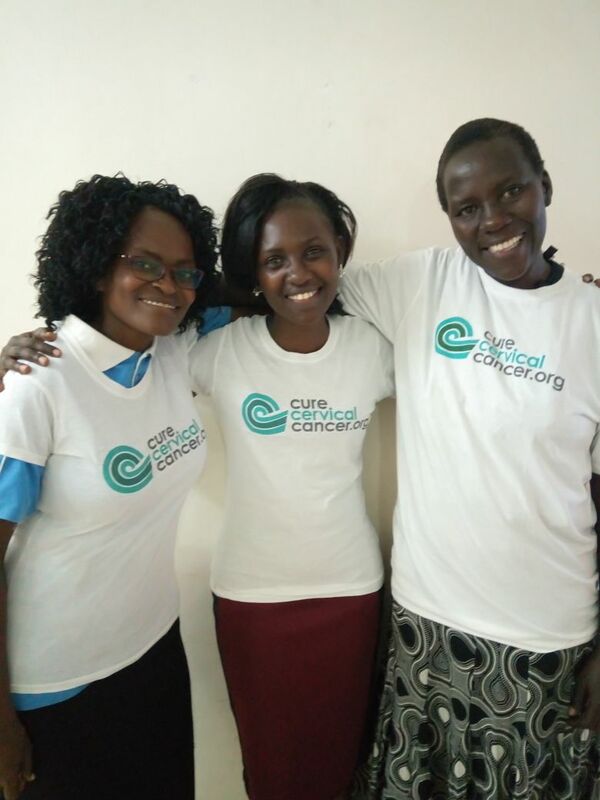 Dr. Leah and Nurse Evaline were trained in “See & Treat” by CCC in 2014 and will be training the newest Global Trainees this May in Kisumu. Nurse Priscilla who will be trained this fall, and Dorothy, CCC contact at ground partner, LVCT. Site of CCC’s upcoming fall 2018 training in Nairobi.